“Why doesn’t our website work?” This is a question that is asked time and time again from a prospective client. They had a website up for over a year and it just was not bringing in business. While they were driving in a lot of traffic to the site, conversion rates were terrible. It was clear that they would need a digital marketing agency to find out what could be done about the situation. Unfortunately, this story is all too common. 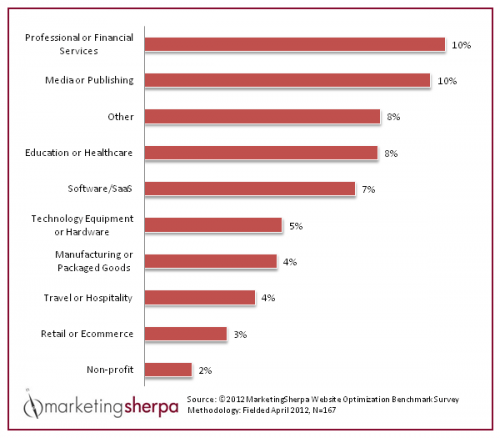 Most businesses today know they need to be online. The challenge is not convincing them to get a website, but rather making sure they employ the best online marketing strategies. Increasing the performance of your website requires a lot of experience and testing. How can your website be fixed? How can your conversions improve? This is all starts with understanding your site’s sales fulfillment process. Define the goals of the website. Start with an in-depth review of your website. 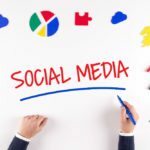 While this is discussed in further detail below how some of the software you can use to track your site, keep in mind that this all starts with clearly defining your goals. Create personas of your ideal site visitors. Check which parts of your website get traffic, which do not, and where visitors drop off the site. To define your goals, you need to understand where your site traffic comes from and determine the best way to approach that audience. A great way to do this is to survey your visitors and find out what they are interested in doing. Do an analysis of what they are doing right and wrong. 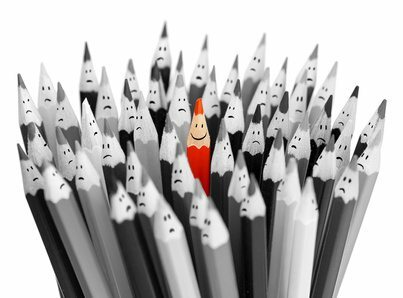 What makes your website different from your competitors? One way to get ahead of the competition is to offer a unique benefit to your customers. But to do that, you need to first understand what your competitors are doing. For example, did you know that 62% of website owners that have a mobile site saw sales from their mobile site over the past year? Doing competitive research, you discover different trends in the industry, as well as what you need to have on your website to stay competitive. Step 3: Create a test plan. Using the conversion tools that we discuss in the next section (online usability tests, A/B split testing, heat maps, etc.) start restructuring your site to better fit your website visitor’s needs. For example, say you were to use a heat map to determine where your site visitors go on your site. 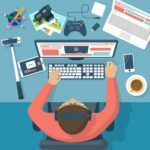 How would that help you create a better website structure? That it where the test plan comes in. It will help you properly set up a successful sales funnel when the site re-launches. A test plan is about how you continuously test your site for the best conversion choices on your site. As a small business owner, you will eventually make the transition from purely driving traffic to your site to focusing on how that traffic converts on your site. A testing plan helps you stay on track to continuously improve your site’s conversion rate. Crazy Egg – Do you know where your website visitors click? Do you know what part of your posts they spend the most time looking at? If not, then you need a tool like Crazy Egg to understand your website visitors’ behavior on your site. UserTesting– Get screenshot videos of targeted users walking through your website. The site literally takes screenshot videos to follow these users through the site. Understand exactly what their thoughts are as they go through your site. You can then use the videos for research or as social proof of your site working. Additionally, you can interact with the testers after receiving the video. VerifyApp– Create surveys to find out which version of the site users like best, what options they prefer or generally test out any design and content changes you are planning to make. The site provides you with unlimited surveys that you can run, to test any part of the website. VerifyApp’s testers come from a list of people they invite, based on your demographic research. Optimizely– It is similar to VerifyApp, however, Optimizely works with your existing site traffic. That way your visitors become your testers. With Optimizely you can test every part of the website, by installing a small piece of code. The information gathered includes clicks, engagements, sign ups, etc. KISSmetrics – Analyze what actions users take on your website by evaluating page bounces, clicks, engagement, and other factors. Design is the pretty part of the website. 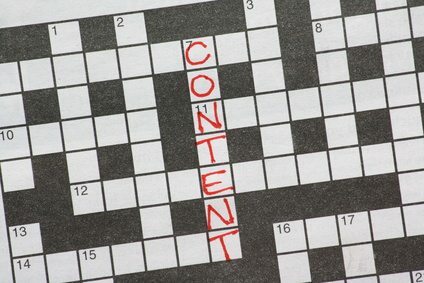 Good content is the part that convinces users to learn more about the business. Find out what your target market wants? Go back to the personas you created earlier during your sales fulfillment planning. Write your content for that audience. Have a specific person or company in mind that fits the criteria and write for that person rather than a statistic. Stephen King is one of the greatest fiction writers in history. However, he wrote all of his books for one person: his wife. What she likes and does not likes determines what he puts into his books. She gives him honest feedback, and he then creates stories based around what she likes. The fact that millions of readers around the world have enjoyed his writing too is a happy side effect of this style of writing. 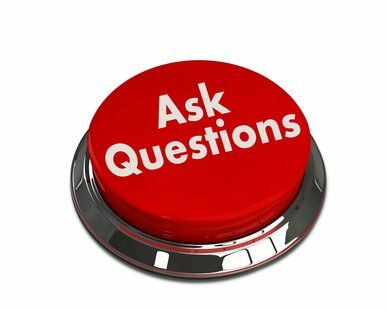 Who is the one person who would like to hear about your company’s products and services? Why? Write to their needs. 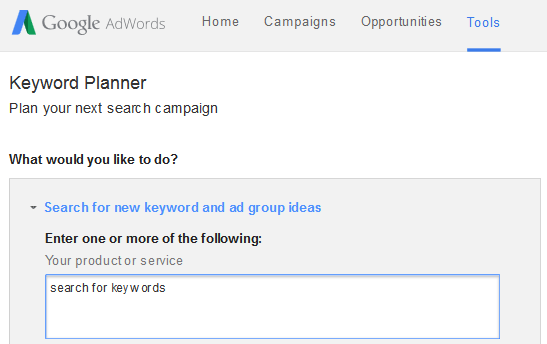 First, use proper keyword research. Before the Google Panda update in 2011, SEO marketers would manipulate articles, so they could be on the first page of Google for specific keywords. Article titles like Search engine optimization and SEO services are not good titles anymore. Instead, come up with catchy titles that intrigue the reader to learn more about your post. If the content is good, then you will be able to attract more prospects to your site. Second, every blog post should have at least 1000 words of content. Google likes to see unique content on each page. According to recent statistics from CopyPress, the top results on Google searches have 2,416 words per post. Third, write for your audience, not Google. This is in the same category as the keyword manipulation techniques mentioned earlier. Many old school search engine marketers write posts that are for Google. However, if you want to convert then you need to write blog posts for your target market. There are plenty of things you visitors can do once they land on your site (including leaving it). You don’t want to rely on them guessing their way through your sales funnel. You have to lead them through it. A good call to action (CTA) does just that. While there are many elements to a good CTA, it should have these three elements. Action / Power Words – Copy matters, even in something as small as your calls to action. Why would someone buy your product? Tell them quickly and persuasively why they should choose you. Use words like, “Improve”, “Sale Ends Today”, “Save”, “Start Your Free Trial”, “Money Back Guarantee”, “Satisfaction Guaranteed”, and other words to convey urgency and convenience. While not a free trial, AWeber provides a “$1 trial for the first month.” Also, check out the “30-day Money Back Guarantee” to calm new email marketers looking into their premium service. Eye Catching Design – Make sure your CTA colors stand out. We will discuss colors more in the visual hierarchy section, but keep in mind that a good call to action should stand out visually on the page. Optimizely does a great job of this. With a solid blue background and a modified version of the “Start Your Free Trial” we mentioned above, you type in your URL to sign up. Visible / Convenient Positioning – Be mindful of where you place your CTA. Your call to action should be placed in an area where the greatest number of prospects can see it. The more they have to do or scroll to see the CTA, the lower your conversion numbers are going to be. You might also want to place it in multiple spots on your page. Consider having one call to action above the fold, and one below the fold. Consider your visitor’s convenience and make the CTA available at the point where they are most likely to consider it. How your site looks matters. People will judge your site based on the first impression it makes. Color increases brand recognition by 80%. That means that choosing the right color can make a huge difference in marketing your business. Using a calming color like blue is great for Facebook and Twitter that want to make people feel comfortable to stay. Notice the mellow blues, so you stay on the page long enough to write a status update, or check your friend’s news feeds on the Facebook newsfeed. Conversely, using orange or red is great for sites looking to encourage the purchase of products. This is why major sites like Ebay, Amazon, and GoDaddy use these colors to increase conversion rates. 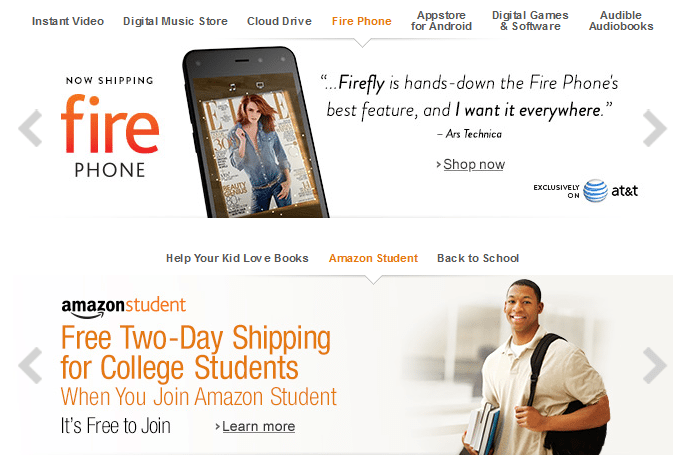 Look at the bright Amazon fire Phone, and then the colorful Free Two-Day Shipping for College Students advertisement. On a side note, did you notice that they used the word free twice, even though you are paying for whatever product you purchase? Page layouts are tricky. You cannot just slap up a few pages, and expect the website to function properly. Instead, you need to plan the layout of your site to direct visitors through the sales funnel that we discussed earlier. Use post it notes to determine the layout of the website. Write down all of your sites pages, and then start categorizing the major elements of the website. Place the post it notes under the appropriate category. Then you can start to create a framework for your site. When finished with this process, you will find the pages are arranged in a manner that makes the sales process more cohesive. 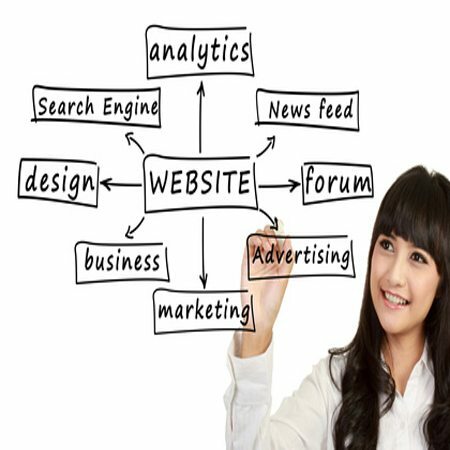 Your website is only one of the components of your marketing plan. A big part of online marketing is building a buyers list. Squeeze pages are great for expanding your list faster. Squeeze pages have been proven to bring more subscribers, because they direct the visitor towards completing just one action. Additionally, statistics have shown that in order to get a higher percentage of sign ups to your squeeze page you need to provide an enticement to sign up. The internet runs on freebies, and providing this information to subscribers is a great ethical bribes that you give to your readers to stay in touch with you. Take HubSpot’s Marketing Grader. This free tool has a brilliant squeeze page. Most of the page’s background is white except for the middle where you fill in your website URL and your email address to find out your site’s marketing grade to determine what you need to do to improve your site’s marketing prowess. HubSpot gets a new subscriber. Additionally, having sales pages increases sales as well. It has been proven that giving visitors one action to do per page increases conversion rates. The reason behind this is because too much choice confuses some people. Look at big retail stores online. Ecommerce sites thrive, because they put one product per page. Essentially, when you buy a book on Amazon you are looking only at that page. If you start comparing books too much then you will start to show indecision. That leads to abandoned pages and shopping carts. Throughout this conversation on conversion rate optimization we have covered a number of different aspects to improve your sales. However, each aspect does not operate independently. Make sure you create a sales fulfillment plan to understand the best methods for finding clients through your website. The information we provided in this article is a starting guide to help you increase your conversion rate on your website. 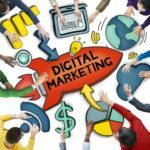 If you need additional help, the best advice would be to contact a digital marketing agency where you will be able to receive a consultation on how to determine the best strategy for your website. At Shout Web Strategy, they believe that SEO is essential to every businesses success. Priding themselves on being Australia’s leading digital marketing agency, they can help grow your business by delivering more targeted traffic to your website. For more information visit Shout Web Strategy.